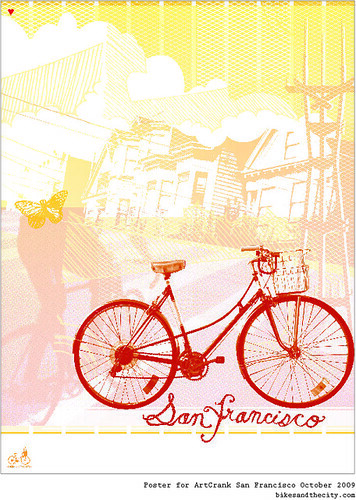 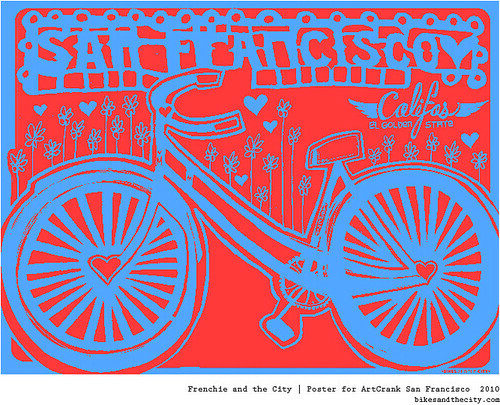 Bikes and The City: Special announcement: posters are now for sale!! 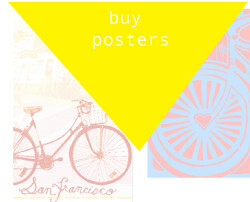 Special announcement: posters are now for sale!! 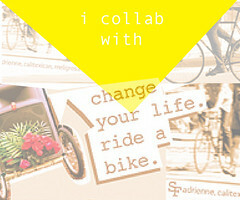 These are so cool Melie, I was wondering when you were going to do something bicycle related--yay!